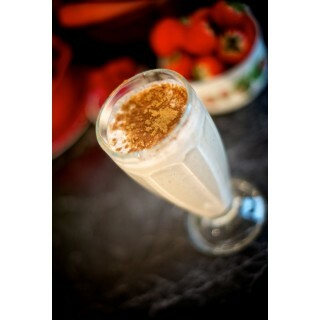 This rich and creamy maca warrior smoothie is ideal for those who are short on time and in need of energy! Watch the video for how to make it in under 2 mins! Feeling sluggish? Get your day off to an energising start with this mighty maca warrior smoothie brimming with nutrient-dense ingredients and lashings of organic maca powder – it’s champion! Organic maca powder is made from Maca (Lepidium Meyenii) - a tuber crop native to Peru, where it’s been cultivated by indigenous tribes (including the Pumpush, Yaro and Incas) for more than 2600 years. 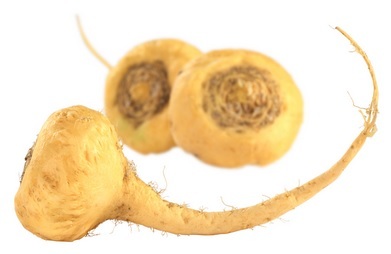 Known locally as the 'aphrodisiac of the Andes’ and once considered so precious that it was used as a form of currency, maca thrives at extreme altitudes and temperatures, making it particularly suitable for organic cultivation. The most prized part of the maca is its root, which is dried at low temperatures and then ground into a fine powder than ranges in colour from white to yellow, red, purple and even black. Organic maca powder is loaded with valuable nutrients, including a wealth of vitamins (B1, B2, C, E), minerals (calcium, potassium, magnesium, sodium, zinc, copper, selenium, manganese, tin, iodine, phosphorus, sulphur, silicon and bismuth), every essential amino acid, fatty acids and sterols. 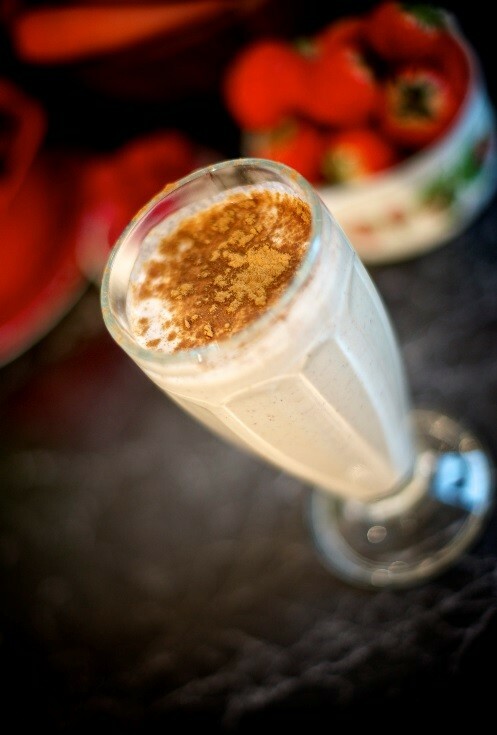 Organic maca powder is fantastic stirred into your favourite smoothies, shakes, protein drinks and nut milks – try it in our yummy maca warrior smoothie recipe below!